Who Does The USAA Preferred Cash Rewards Credit Card Appeal to Most? Decision Time: Should You Get the USAA Cash Rewards or Another Card? Being able to earn rewards for normal credit card purchases is a really big deal for a lot of people. If you have been looking for a new credit card for your wallet, then there is a big chance that you want the card to offer decent rewards. There are a ton of different rewards cards on the market these days and many of them offer some pretty tempting bonuses. With so many to consider, it can actually take some time to figure out which card is going to work the best for you. The USAA Preferred Cash Rewards Visa Signature Card is one that many are getting curious about. 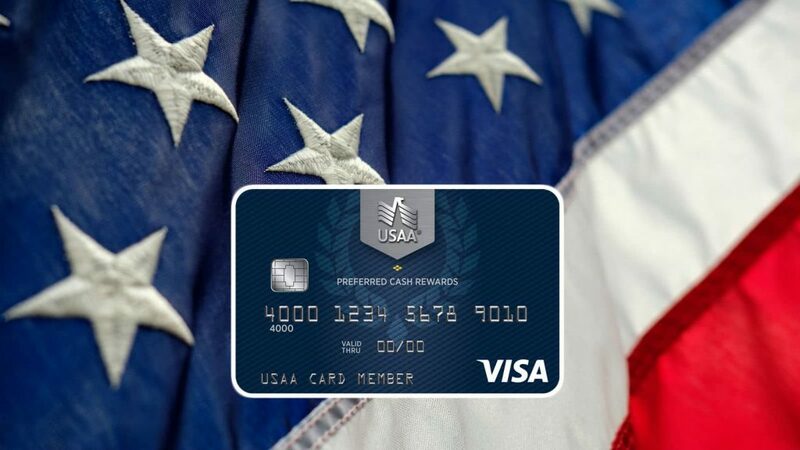 The USAA Preferred Cash Rewards card is a fairly standard cash-back rewards card that does offer a couple of unique things that will give it some special appeal. One of the unique aspects of this card is that you must have an affiliation with the military in order to join the USAA. You have to either be a current or former member of the military or be the adult child of a USAA member. Right away, you are going to be able to tell that not everyone will be able to make use of this card due to the restrictions of it being for military families. Is this card special due to the exclusivity? For the most part, it is just a standard cash-back card so you will need to go in depth to discover the finer details to see if it is worth it. The main thing that you will want to figure out when looking into this card is whether or not it will be more useful to you than the competition. Cash-back rewards credit cards are plentiful and many of them offer similar rates. 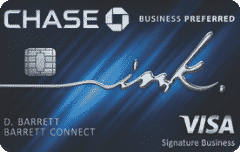 We are going to take a deep look into the USAA Preferred Cash Rewards Visa Signature Card in order to help you out. This will give you a good idea of what positives the card brings to the table. You’ll also have a firm understanding of areas where it may be lacking and who this card is truly going to appeal to. Take the time to soak up the information and it will be much easier to determine whether or not this card is for you. You'll earn 1.5% cash rewards on all purchases. 12 month Deployment APR offer. This is a decent cash back option for military personnel. It has no annual fee and offers a lower deployment APR. When it comes to the price of the card and the expected fees, you will actually be quite pleased with this one. There is no associated annual fee that you will need to be concerned with. This makes it much simpler to justify giving the card a coveted spot in your wallet. You can make use of this credit card without having to worry about a high annual fee holding you back. Another positive benefit of this card is that you will not have to pay any foreign transaction fees. This makes good sense for military families as some of them may be stationed on bases outside of the country. Not having to pay a foreign transaction fee is actually going to be very helpful. It allows you to avoid wasting money on every purchase and makes the card practical to use for many more people. There are some downsides to owning this card too, though. One of the worst aspects of the card is that the APR can be somewhat high. The APR on this credit card tends to run a little bit higher than the average cash-back rewards card. This can be avoided by simply not carrying a balance on the card but it is going to be a bit of a nuisance for some. One caveat is that military members who are currently on active duty will receive a lower APR than usual. This APR is actually incredibly low and will prove to be beneficial. The APR even stays at this low rate for up to one year after you have come home from being deployed if the charges on your card take that long to be paid off. It is a handy thing to be able to take advantage of but it will only be useful for people who are still in the military and won’t help veterans at all. This card does have a balance transfer of 3% as well. This is pretty much standard fare for cash rewards credit cards and will be unlikely to surprise you. There is a maximum cap of $200 on the fee too, which can be somewhat helpful. Just be careful to make sure that transferring a balance is actually beneficial to do before you go through with it as the fees can make a difference. A big drawback to this card in many people’s eyes is that it does not offer any type of signup bonus. Most of the cash-back rewards credit cards will offer a type of cash bonus within the first three months. They usually want you to spend a certain amount of money within that time limit in order to earn the bonus. It can help to justify signing up for the card and is a good marketing tool. With no signup bonus to be found, this card may feel as if it is behind some of its contemporaries in certain ways. If the signup bonus is a feature that matters to you, then you may want to look into some of the other options that are out there. When you consider that this card has no annual fee, it makes it easier to forgive the lack of a signup bonus. You will not have to earn a certain amount of money just to break even so you will never feel obligated to purchase things with this card. You will also be able to expect several standard features that will ensure that you have a smooth experience while using the card. With the USAA Preferred Cash Rewards card, you will have access to top-notch customer service that will always be keen to help you with any questions. This USAA card offers you $0 fraud liability as well. If your card gets stolen or if an unauthorized transaction is made on your card, then you will not be held accountable. These cards are held to the highest modern standards too. You will be able to use the most up-to-date built-in chips with these cards for your safety. Chip-enabled cards have quickly become the norm and this credit card will be no exception. Expect a good customer service experience and cards that are designed with your safety in mind. You will find that these cards have a few good benefits as well. The military benefits of this card have already been mentioned but there is even more to look forward to than that. You will also receive access to a helpful concierge service just by being a cardholder. This can make it much simpler to book travel, find concert tickets, or do other important things. The benefits of this card do not stop at the concierge service either. You will be able to receive several travel benefits that will make your travel experience nicer. Collision damage protection for your rental vehicles will come in handy and can keep you safe from financial problems due to little accidents. You will also be able to enjoy extended warranties on certain items that you purchase using this credit card. Some cash rewards credit cards may have more robust benefit offerings but these benefits are pretty good overall. The concierge service is especially helpful and is something that you normally associate with luxury credit cards. If you are looking for a cash rewards card with decent benefits, then this one should do nicely. It has the potential to be really useful for military members both past and present. The rewards program for this credit card is pretty typical but it should work nicely for many people. You will be able to earn 1.5% cash back on every purchase that you make. This is not a credit card that offers bonus categories or anything of that nature. You will simply be earning cash rewards whenever you purchase items and it will always be at the 1.5% rate. Admittedly, this cash rewards rate is fairly standard and is not the highest in the market. In terms of cash rewards cards, it comes in at the middle of the pack. There is not a lot that is truly special about this rewards program that makes it stand out from the many other cash rewards card options. It is still a useful card to own but it may not be truly exceptional as a rewards card. There are some benefits to using this specific rewards card that you should be aware of, though. For example, this credit card does not set any limits on your earning potential. You will always earn the 1.5% cash back on your purchases. Some cards only allow you to earn the cash back for a certain amount of time or they will stop you once you reach a certain threshold. There is no need to worry about that here and you can keep earning rewards whenever you use your card. Redeeming rewards is kept very simple with this credit card. You will simply be accessing your account online or through your mobile device to redeem the rewards. This allows you to withdraw the cash that you have earned and that will be that. There are no special options such as putting the cash towards travel expenses or redeeming your earned money for gift cards. You can earn unlimited rewards. There is a special active military APR. There are good customer service and card security options. One of the most positive aspects of this card is that it does not limit your rewards potential in any way. You will always be able to earn that 1.5% cash back when you are using this card. Being able to earn the cash rewards on all of your purchases is a nice touch too. There are no bonus categories to worry about or spending thresholds that you will need to watch out for. 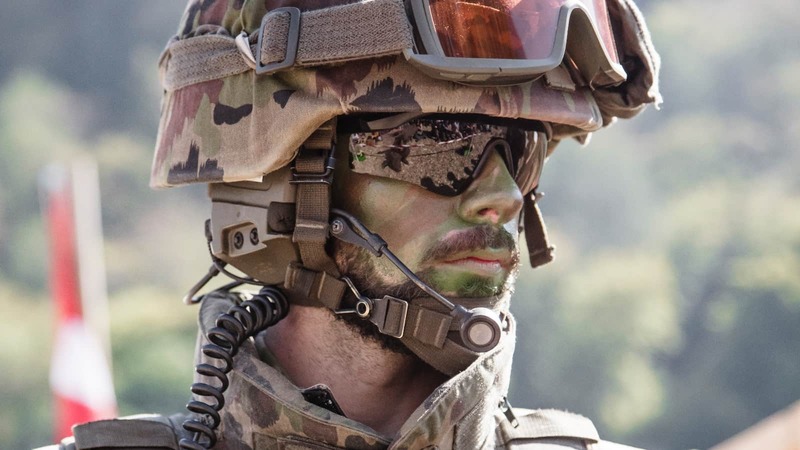 The special active military APR can be very helpful to you as well. If you are on active duty, then you will be able to take advantage of a very low APR. This can make it very easy to pay off certain items and will be a huge benefit to a lot of people. 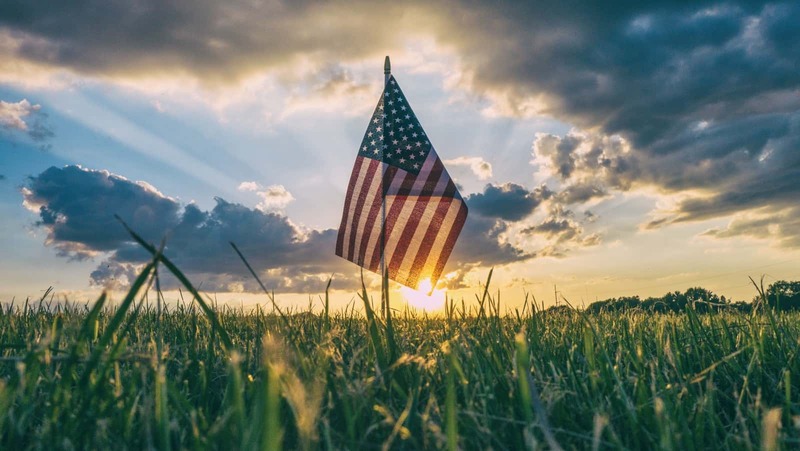 The time that the special APR is active will be generous too as it can last for up to one year after you have come home, depending on if you are still carrying a balance from your time on active duty. Being able to take advantage of the concierge service is very nice too. It gives you access to a truly premium perk and makes it worthwhile to be a cardholder. Having access to the concierge service can make your life easier in several ways. The concierge can act as a convenient facilitator for you and will be able to handle various different things. To add to this, you can expect very good customer service when you use this credit card. The commitment to customer service is very high and you will always be taken care of properly. Credit card security options are absolutely top-notch as well. You can expect the latest credit card security features and should have an easy time keeping your account secure. The rewards potential is pretty standard. The card lacks many features. Rewards redemption options could be more robust. The rewards potential of this credit card is going to be fairly standard. A 1.5% cash-back rewards rate is nothing that stands out as being truly special. There are other cards on the market that will allow you to earn greater rewards. 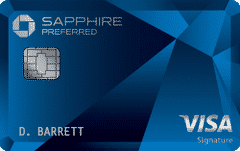 If earning rewards is your main motivation for signing up, then this card may not be for you. You will also notice that this card lacks many features in comparison to similar cash rewards cards. What is there is quite good but it is missing certain things. The lack of a signup bonus is one very noticeable omission. Some people will want to turn to other credit cards to get a more full-featured experience. Rewards redemption options are somewhat lacking too. You can only redeem your cash rewards for cash and it is kept very simple. If you like having more options when it comes to redeeming your rewards, then you may be left feeling underwhelmed. Redeeming rewards is at least very simple, though, so you will never have problems getting the cash that you have earned. A high normal APR is going to be the most likely thing to keep you away from this card. The APR of this credit card is higher than the average cash rewards card so do watch out for it if you plan on carrying a balance. The special active duty APR can make up for this but you will only be on active duty for so long. Take all of the different factors into account to see if this card is worthwhile for you. In order to get approved for this credit card, you are going to have to ensure that you have a good credit score. Your score should be in the 700s to have a likely chance of being approved. 690 or above may work out for getting approved for this card but those with excellent credit scores will have an even greater chance. Keep in mind that you also need to meet the requirement of being a current or former military member or an adult child of a USAA member. This credit card is going to have great appeal to members of the military. Of course, you pretty much need to have a military affiliation to even be considered for this credit card. Military members will be able to take advantage of various perks of having this card in their wallets. It can come in handy and it offers many potential benefits. Active duty military personnel will be even more likely to benefit from using this card. 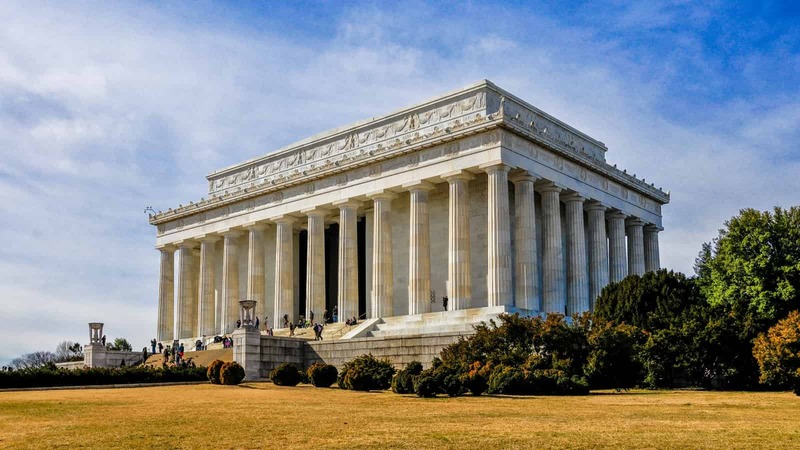 The active duty military APR is very low and can be quite advantageous. The APR is a bit high otherwise so some might not want to carry a balance on this card if they are not going to be going on active duty. It just depends on your situation and what you are looking to do with the credit card. 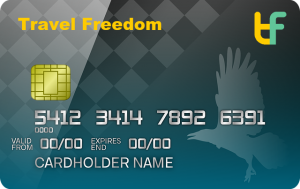 If you are looking for an alternative to this credit card, then you may wish to consider the Chase Freedom Unlimited card. This is another card that offers a standard 1.5% cash-back rate. It has much greater rewards potential due to having better redemption options and being able to use the Chase Ultimate Rewards portal. You can really take advantage of some great deals when you use this credit card to its full potential. See our full review of the Chase Freedom Unlimited. The card even has a fairly long introductory APR rate which can be very beneficial. This can definitely rival the active military APR even if an introductory APR period will only happen once. For most people, the Chase Freedom Unlimited card is going to be more appealing. Examine what both have to offer and then determine which one is right for you. Overall, the USAA Preferred Cash Rewards Visa Signature Card is a good option for military families. If you need a reliable cash-back card that has a few good perks, then this one should work pretty well in your wallet. It offers some good benefits such as the active military APR and the concierge service is very helpful too. It is a good card that offers decent rewards potential and will come in handy for many people.